A Sunday (or any day) sesh wouldn’t be quite the same without sharing a jug (or 3) with friends on a lazy Spring afternoon. 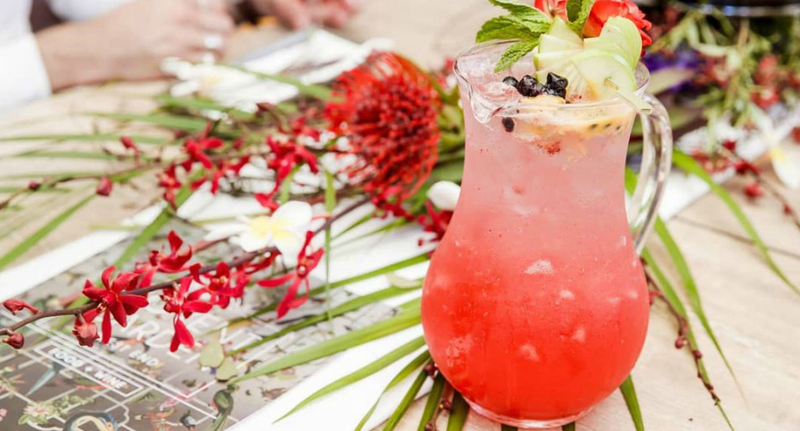 As if the aesthetic isn’t enough to drag our white girl butts to X Cargo so we can get the perfect gram, they also do jugs of the classics with Pimm’s being the perfect spring sip for a sweet Sunday session. 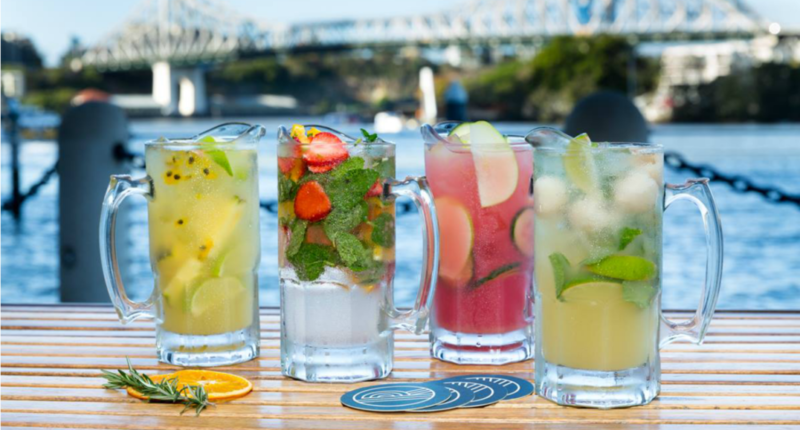 Set amongst the illustrious Eagle Street Pier, overlooking the Story Bridge, Riverbar & Kitchen truly has it all, with their Lychee Mojito and Queen of Tarts to share amongst you and your bestie. Cheers to that! Sharing is caring… or so we’re told. Sit outdoors on their James Street terrace and indulge in a few of their 8 jug options, either with your significant other, or by yourself, we don’t judge. 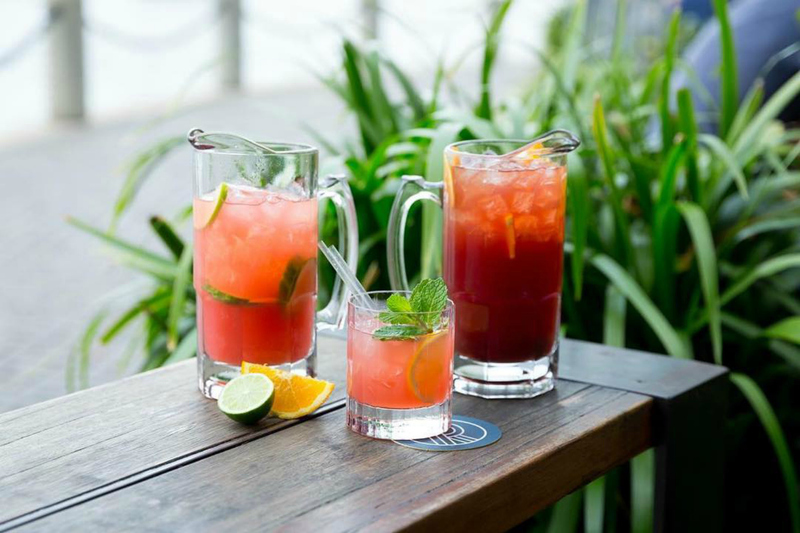 Soho Sundays are a rite of passage for Brisbanites and uni students alike, but don’t be fooled, their cocktail jugs are some of the and wallet friendly in town! Sink a jug and soak up those epic Brisbane views at Dandy’s Rooftop Bar before you dance the night away. Finally! Somewhere we can wear our Birkenstocks, dungarees and drink jugs of cocktails without being judged! With a plethora of Bloody Mary options to a Zombie Bird (yummmm! ), this is going to be our new spring home! I’ll take my cocktail in a watering can please! With one of the best kept secret courtyards and an epic breezy deck, these guys have their Spring (and cocktail jug) game on lock down. Buy a jug, water your friends and watch your afternoon Spring to life. - the gourmand who will share, only if you're wearing dungarees and Birkenstocks.